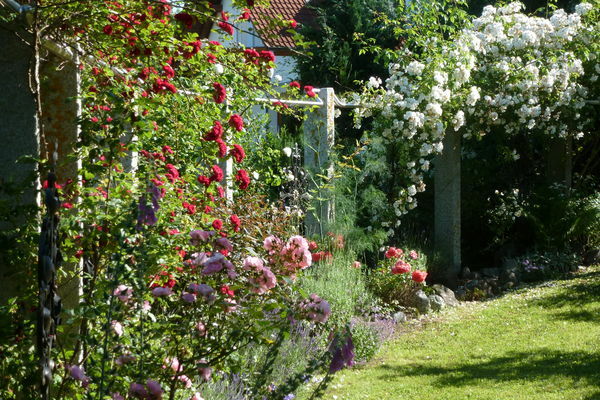 With Greek turtles through the cottage garden in the heart of Reichenau. 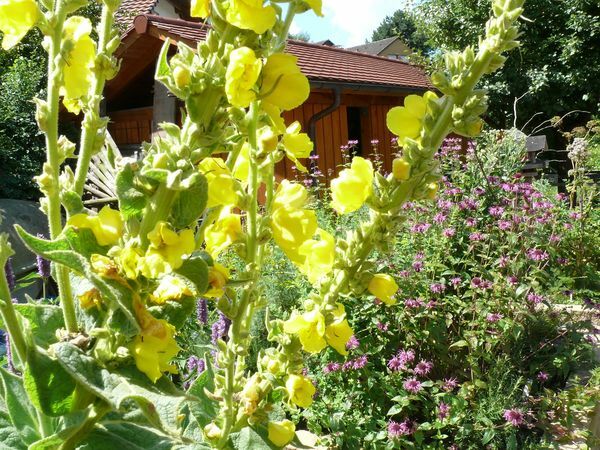 The natural garden of Allemann family Schönholzerswilen is a fine example of a lived natural garden. The Allemann family lives their corporate philosophy. 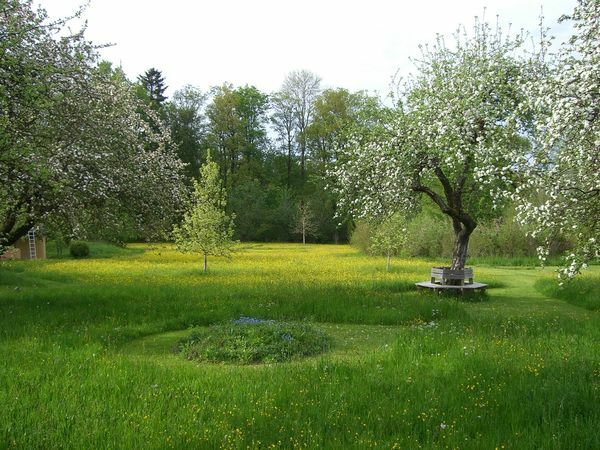 The near-natural private garden of the Suter family in Altnau is ideally connected to the grounds of the own gardening company. 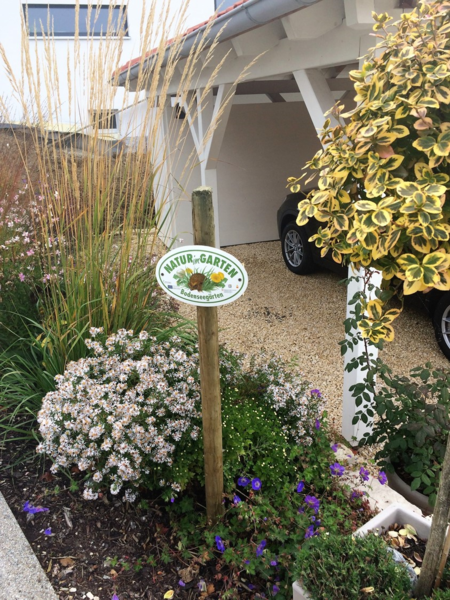 A private garden with many facets. 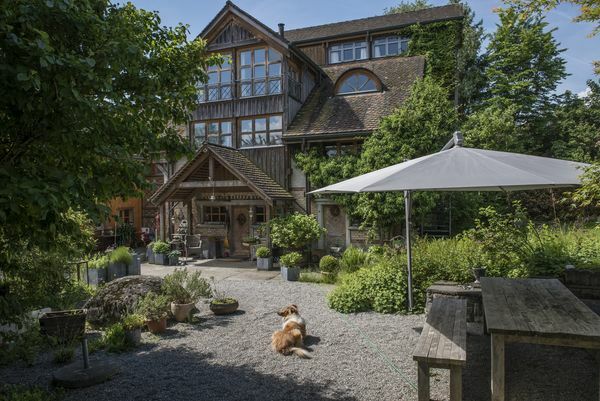 The estate of the family Schneider with the old farmhouse is located in the middle of the small Thurgau village Leimbach. 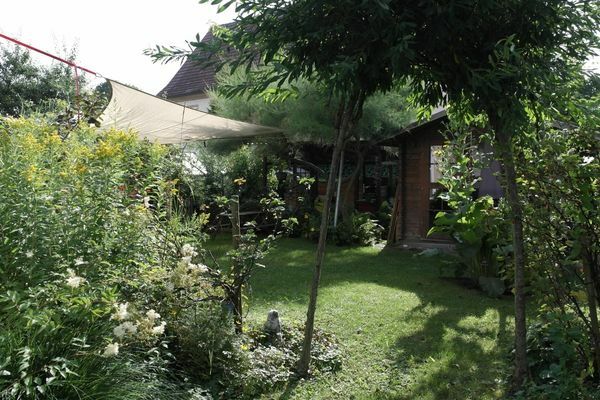 With its 1600m2 area, it forms an oasis of nature. 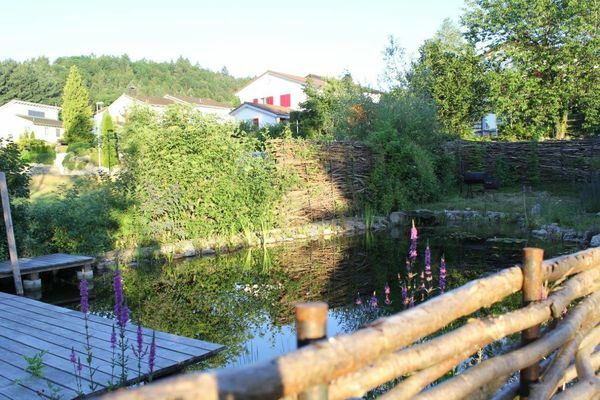 A natural garden with a natural pond can be found in the Hofstetter family garden in Oberuzwil. 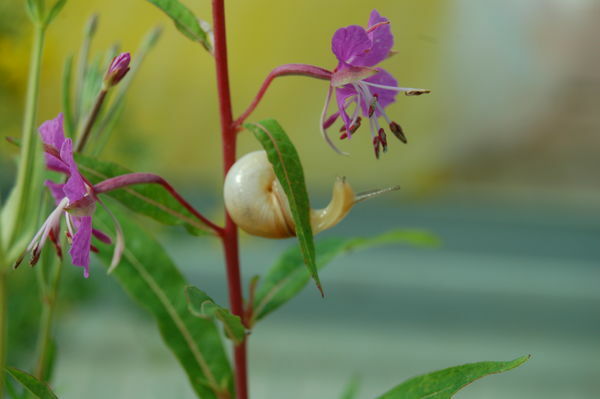 A private garden where people, plants and animals feel at home. 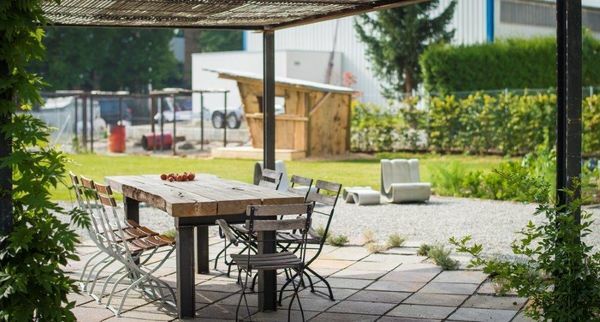 Conny König and Pirmin Gerber have created a true paradise. The private garden of the villa Elmenhorst is 2,800 m2 in size , is located in a spa area and is bounded on two sides by the City Park with animal enclosure. 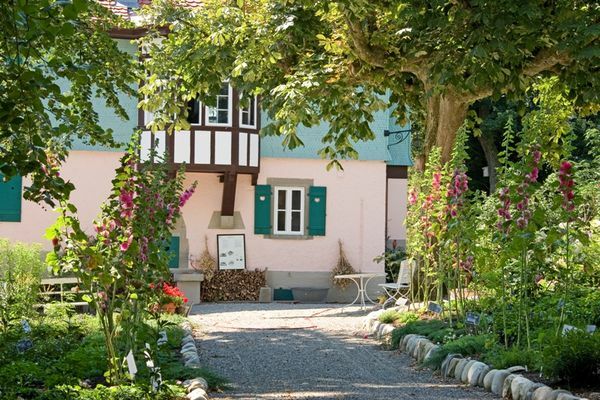 The Länglehof in Ueberlingen is next to a cottage, a horse farm and a place for rose lovers. Sonja Frick is the initiator of the Landgarten Überlingen. 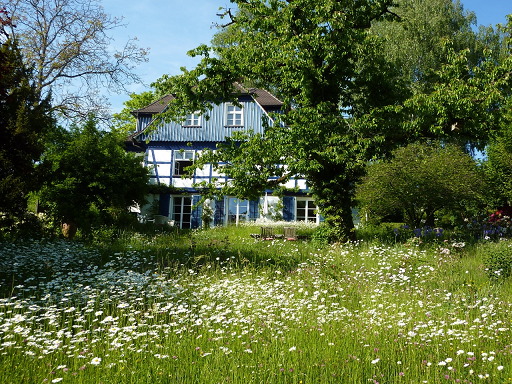 Inspired by the principles of permaculture, she began in the fall of 2014 to transform a 3000 square meter meadow at the Schreibersbildkapelle with the help of soil organisms into a harmonious biotope for people, animals and plants and that only falls naturally with water from the sky. 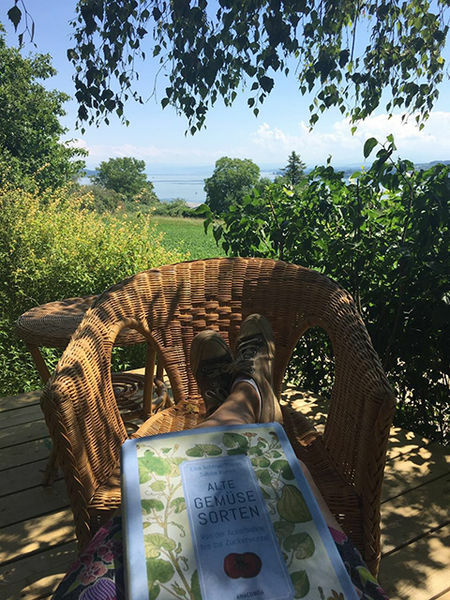 An new Natur-im-Garten-Garten at the Lake Constance. 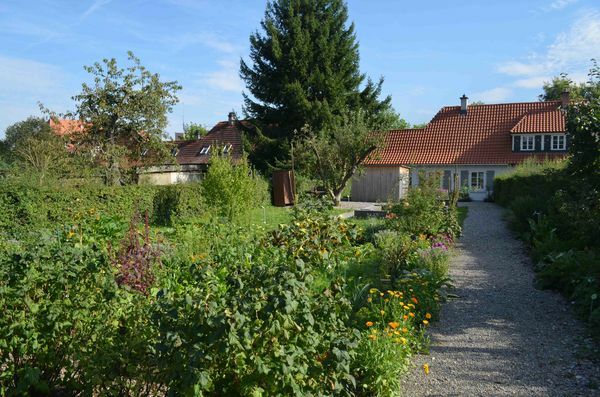 In the almost 1,000 m² natural and herbal garden of Family Christian still predominantly are the old tree population of the settlement beginnings . A wonderfully large quince , pear , Boskop- and clear apple tree planted by the founding family 1938th. 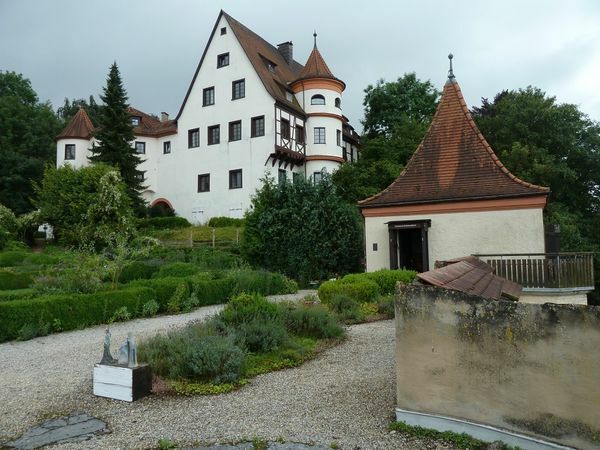 The private garden of the Rinkenburger family is located in a quiet residential district in Stockach-Hindelwangen. In the middle of winter the south-facing slope of the family Steinmann. The approximately 900sqm large property extends over four levels, which can be reached almost completely without stairs. 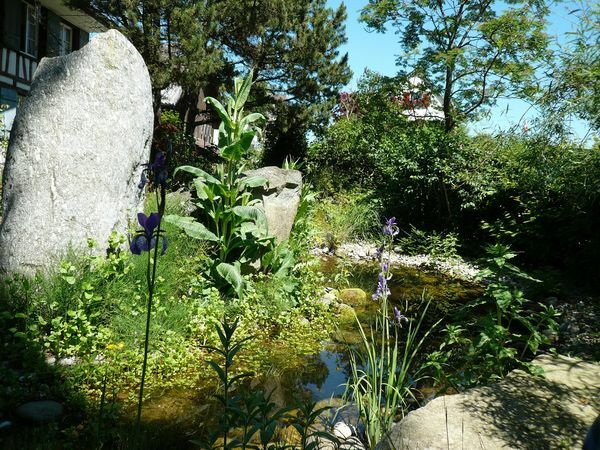 This natural garden is located on the outskirts of Friedrichshafen in the district Ettenkirch. 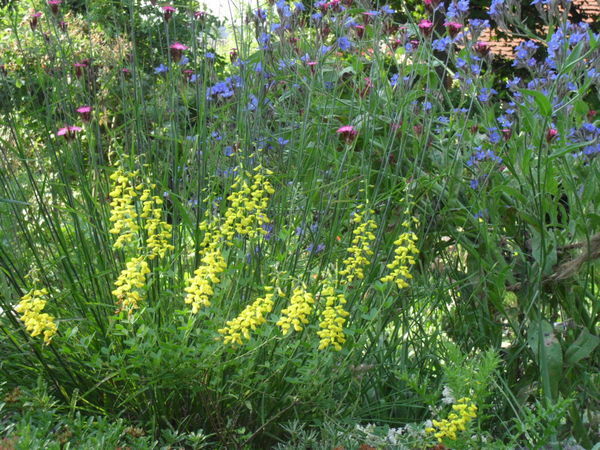 The garden is home to over 80 medicinal plants that are partially signposted. 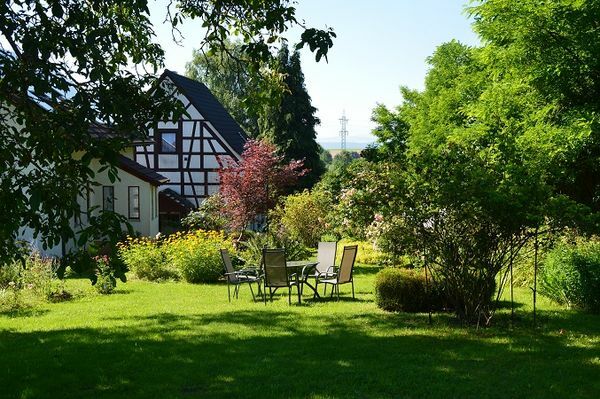 The approximately 600m2 large garden with wild-romantic character of a farmer's garden invites you to stay in a quiet idyllic outskirts of Fischbach, a district of Friedrichshafen, to stay and admire. 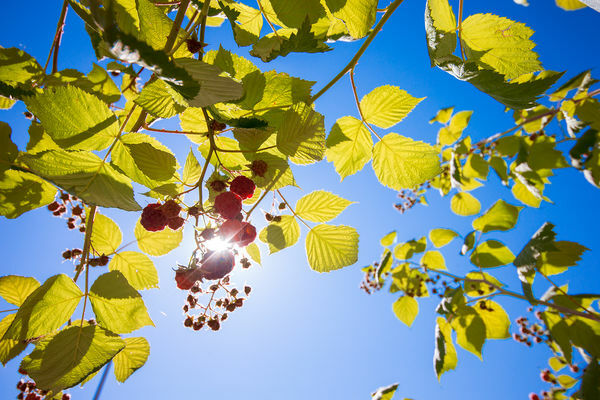 There are grown all year round numerous vegetables; Berry bushes, fruit and nut trees complete the variety. The Historical Hanging Garden was built by Count Georg von Helfenstein with 202 bodies. 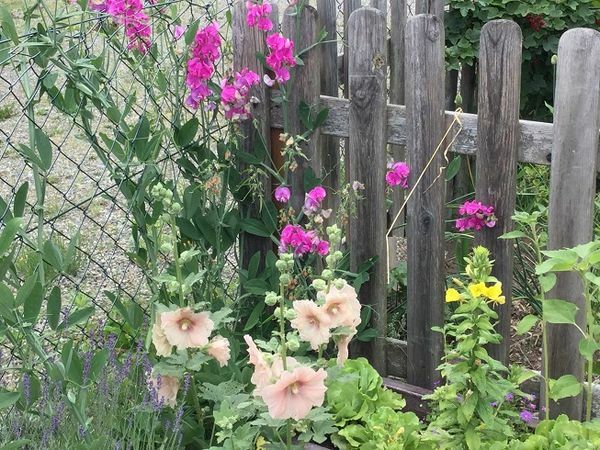 He saw this kind of garden in other countries and thus fulfilled the wish to be able to own such a garden. 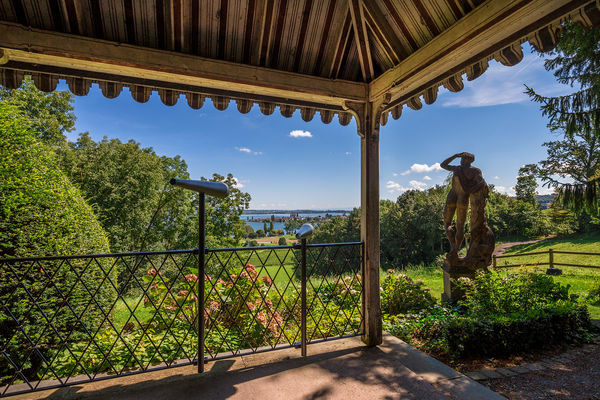 In addition to the hanging garden, the Johannsen family also owns a castle hotel and a tower. A hotel park, which is maintained according to the nature in the garden guidelines. The Parkhotel St. Leonhard is situated in a particularly attractive location high above the lake, with a wonderful view of the Alps landscape. The approximately 70 ha large hotel park has a great flair and attractiveness also for guests from the region. 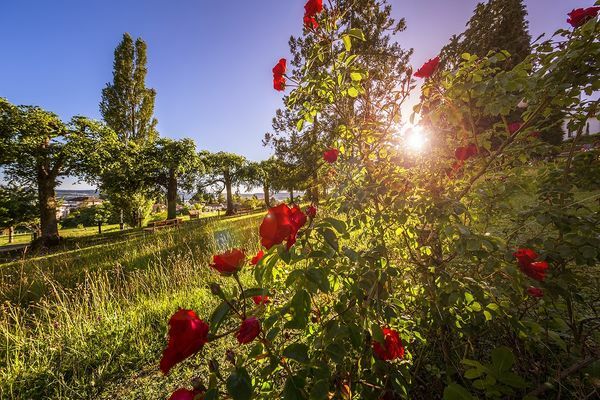 In addition to the landscape park, a herb garden and a historic orchard complete the offer. 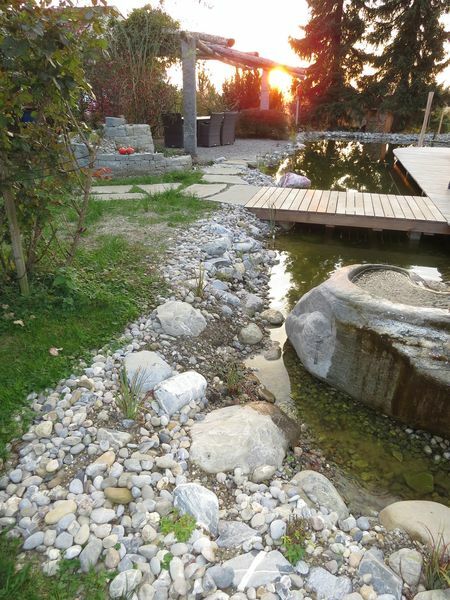 A slightly different nature in the garden garden at Lake Constance. 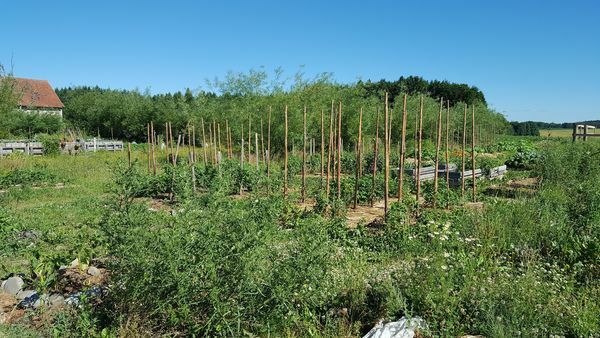 On more than 1 ha vegetables, berries and fruit are cultivated in the Erntelland Schlosserhof in Herdwangen in permaculture. The approx. 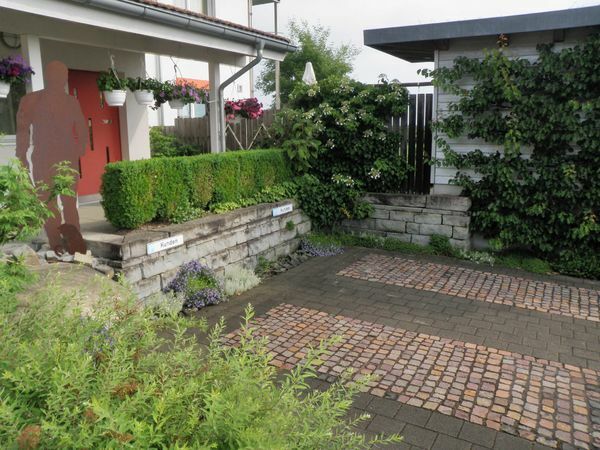 900 m2 sized school and show garden is located at the show house in the listed, historic Zeppelindorf. 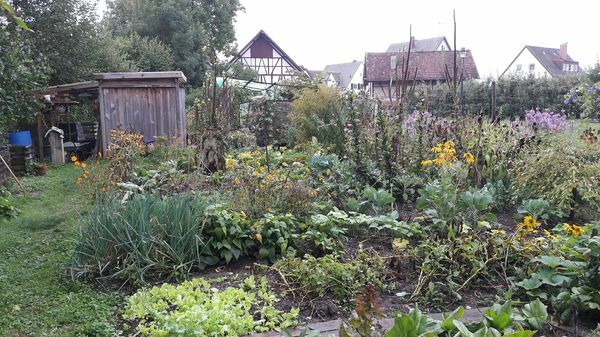 The garden was formerly used by the residents for self-sufficiency with vegetables, herbs and fruit, but also the keeping of small farm animals was possible. 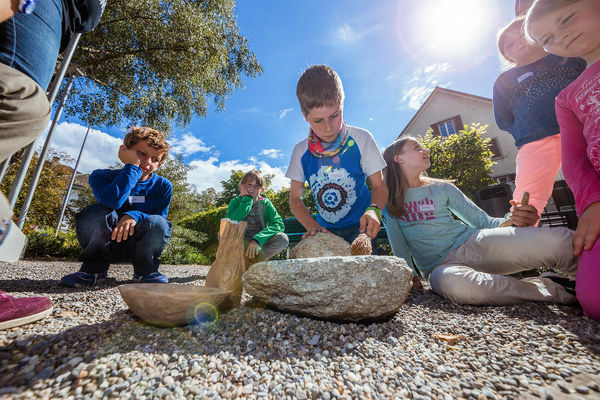 Today, most of the garden is used by the city of Friedrichshafen as a school and show garden.